Make it personal! With Kill Teams, the focus changes from larger battles to combat between squads of infantry as they fight it out with one another for dominance! #GAW 102-01 - Price: $ 40.00 - $ 32.00 On Sale! #GAW 102-10 - Price: $ 130.00 - $ 104.00 On Sale! #GAW 102-21 - Price: $ 60.00 - $ 48.00 On Sale! #GAW 102-22 - Price: $ 60.00 - $ 48.00 On Sale! This set contains 6 6-sided dice and 2 10-sided dice – the former used during games of Kill Team, the latter used to roll on certain tables when assembling your squad ready for combat. Themed to match the Tyranids, these dice are purple with pink markings. The D6 feature a Tyranids icon in place of the 6 and a Kill Team logo in place of the 1; the D10 feature a skull in place of the 1. #GAW 102-24 - Price: $ 60.00 - $ 48.00 On Sale! This set contains 6 6-sided dice and 2 10-sided dice – the former used during games of Kill Team, the latter used to roll on certain tables when assembling your squad ready for combat. Themed to match the Astra Militarum, these dice are black with red and gold markings. 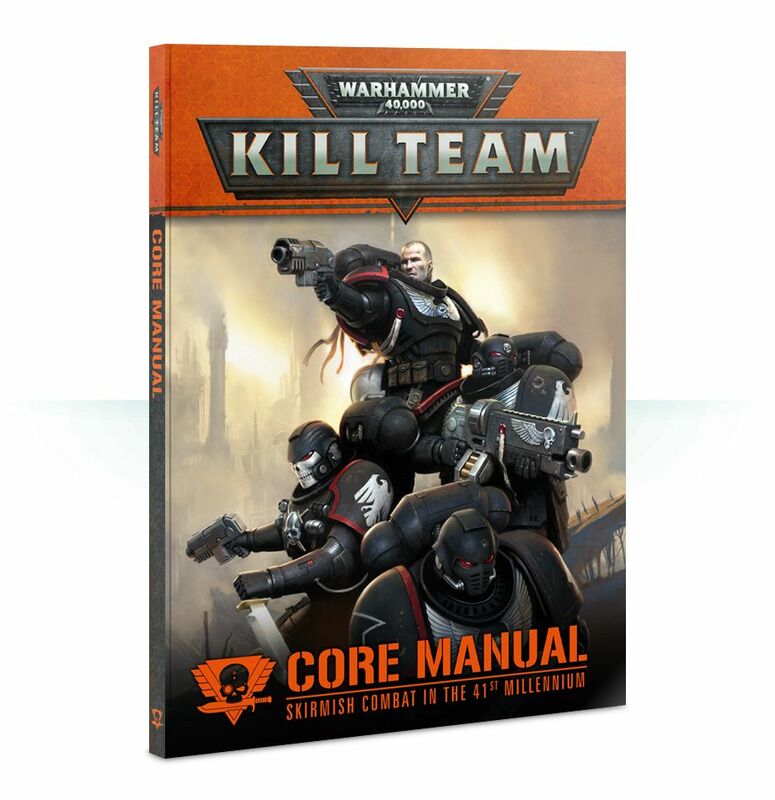 The D6 feature a gold Astra Militarum icon in place of the 6 and a red Kill Team logo in place of the 1; the D10 feature a gold skull in place of the 1. #GAW 102-23 - Price: $ 60.00 - $ 48.00 On Sale! #GAW 102-25 - Price: $ 60.00 - $ 48.00 On Sale! #GAW 102-26 - Price: $ 60.00 - $ 48.00 On Sale!